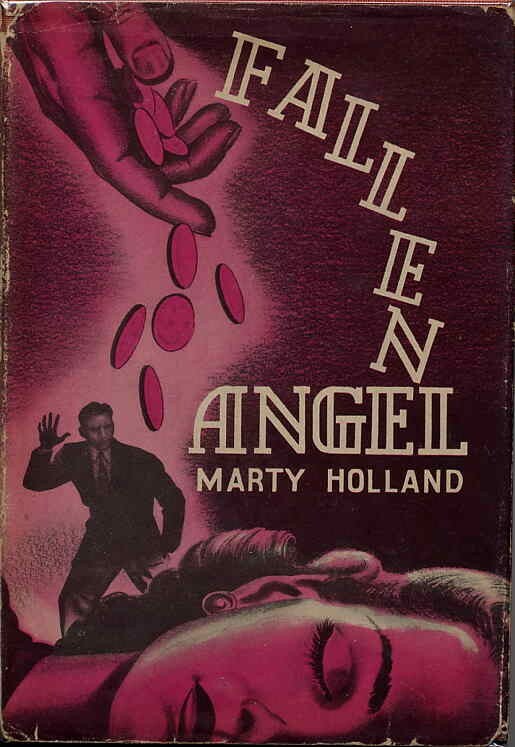 Harry Kleiner’s excellent script follows the general structure of Marty Holland’s eponymous novel, vastly improving the material from scene to scene. Significant deletions from the novel will be indicated in italics. 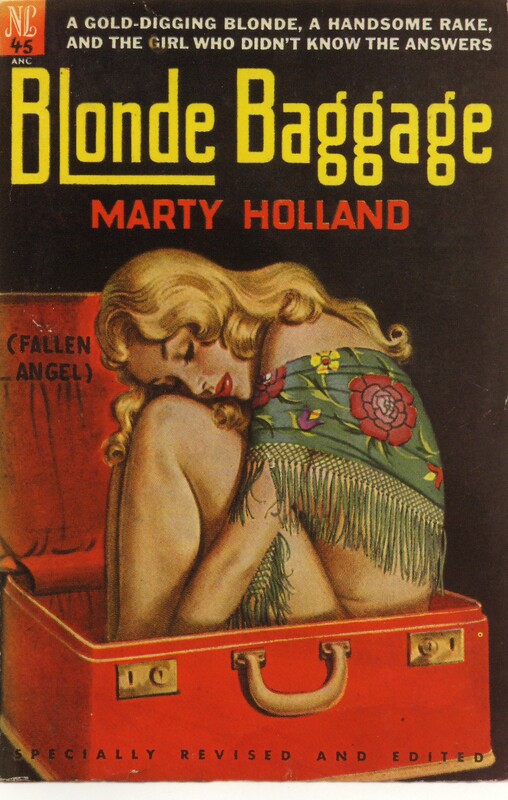 … and the covers of the 1945 (first two ones) and 1950 editions (third one). Novel and film both start with a memorable opening scene: down-on-his-luck drifter Eric Stanton (Dana Andrews) gets evicted from a bus, and lands in Pop’s place on the outskirts of Walton, California. 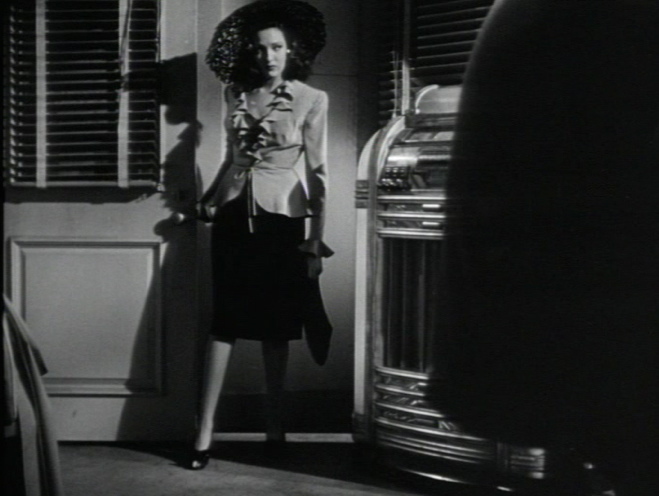 The sexual “mechanics” of the story are immediately established with Stella’s (Linda Darnell) spectacular entrance, coming back from another “bad” date. After a wary exchange, fraught with sexual tension, Eric comes back for Pop’s and takes Stella on a date. 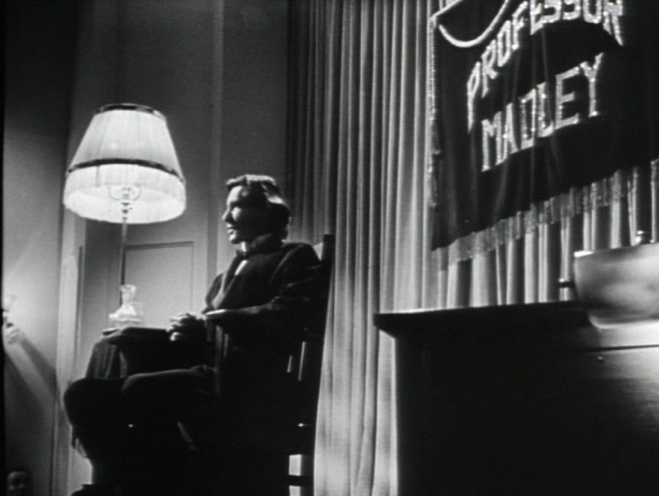 The bogus “spirit” show of “Professor” Madley (John Carradine) and the presentation of June and Clara Mills (Alice Faye and Anne Revere) follow. 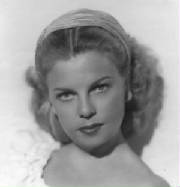 The scenario departs then from the novel by depicting a more mature, slightly less gullible version of June (Emma). In Holland’s novel both sisters continue for a long time to believe in Eric’s “supernatural” gift. (This dramatic ploy will be fully exploited in the book, with Eric enlisting Madley’s help to trick Stella’s assassin and extract an unlikely public confession.) Blonde, short-haired Stella (another significant visual change) becomes Eric’s obsession and quickly inspires another of his naïve intrigues. Eric will exert all his natural charm to seduce the shy, virginal (?) 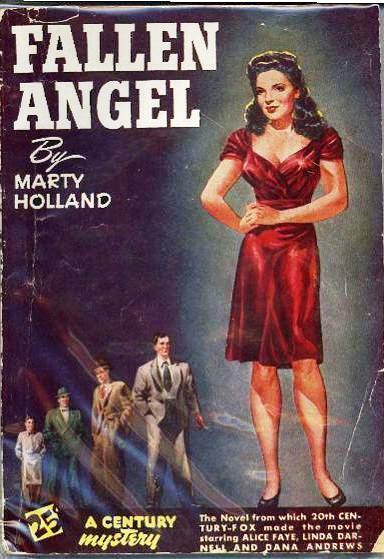 June, marry her, steal her money and run away with Stella – an absurdly amateurish plan on which the apparently venal waitress agrees for a little while. Clara, June’s elder, repressed sister, could be a major obstacle – but Eric manages to manipulate her. After a small, intimate wedding ceremony, the couple has a dismal week-long honeymoon. Still intent on his “master” plan, and more obsessed than ever with Stella, Stanton behaves obnoxiously to his wife, hoping she will consent to a quick split-up. June, however, continues to show nothing but devotion to him. The scenario “cuts to the chase” significantly, and cleverly eliminates that hardly plausible episode. 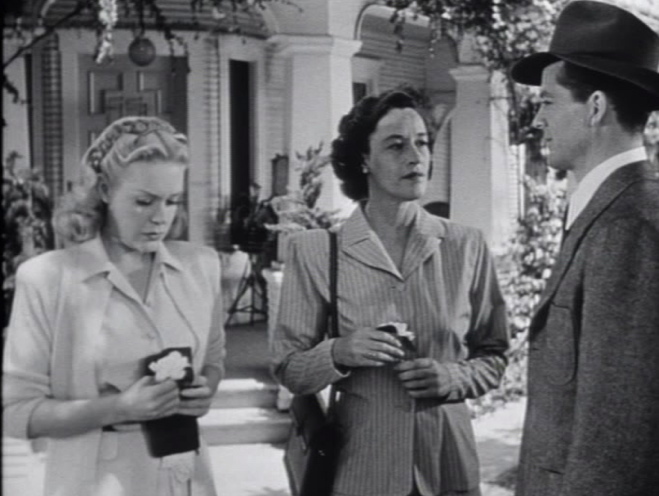 Back to Walton after that disastrous honeymoon, Eric has to face Stella’s jealousy and cold, determined rejection. 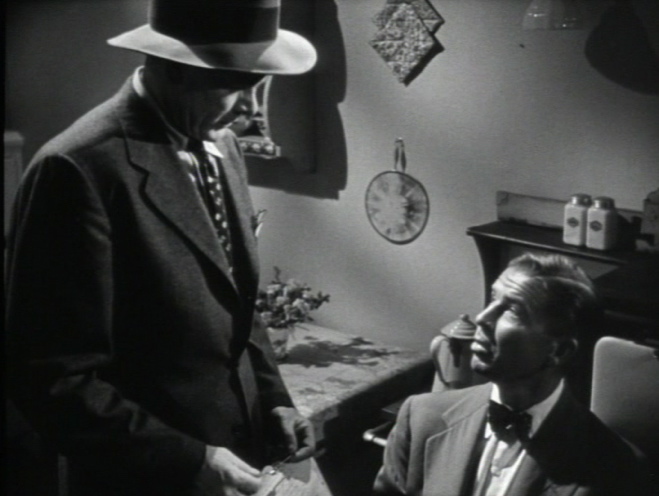 Atkins is arrested and brutally interrogated by Judd. Holland amplifies the character’s background by explaining how he got to meet Stella and be “obsessed” by her. After the local press prematurely announces the arrest of the culprit, a much relieved Eric elaborates on his initial plan: he will abscond with June’s fortune after having convinced her to open a joint account to buy their new house. Atkins’ innocence is established beyond a doubt, and Eric becomes Judd’s prime target. The policeman returns to the sisters’ house and plants some very serious doubts in the mind of Clara. The hyper-emotional, man-hating spinster accuses of Eric of plotting to rob June, and possibly murder her. 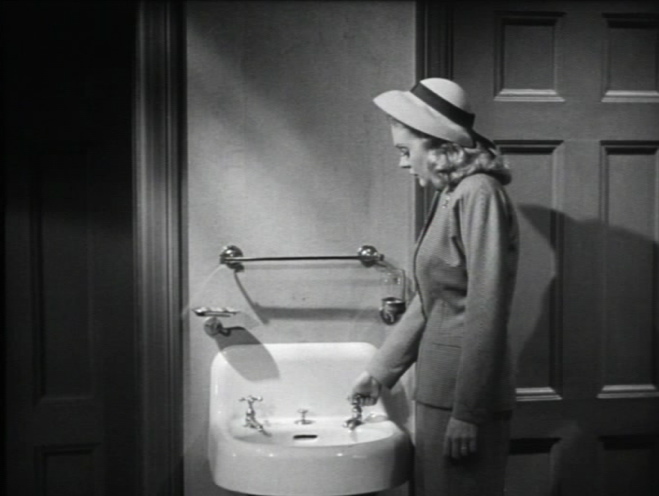 Although deeply affected by this outburst, June remains fiercely loyal to Eric. Both escape at night, and hitchhike to reach San Francisco. (A hazardous journey in a succession of seedy bars and hotels elicits a new, more tender relationship. Falling in love with June doesn’t however dissuade Eric from wanting to rob her. His plan is about to succeed when she’s arrested in front of a bank minutes after having withdrawn money. Eric has never sunk so low… and that “fall from grace” prompts a healthy, tardy self-appraisal: after having run away from many uncomfortable situations and stupid schemes, Eric must now face his responsibilities and identify the killer. Clara and Pop hardly seem to fit the bill, but three love letters found at Stella’s place point him in the right direction. The exuberant “Professor” Madley becomes an unexpected and worthy ally at this point. At Eric’s suggestion, he comes back to Walton for a spectacular spirit séance, carefully “scripted” by Eric. Referring to the latter’s indications, he engages a dialogue during which the “spirit” of Stella will unmask the killer. 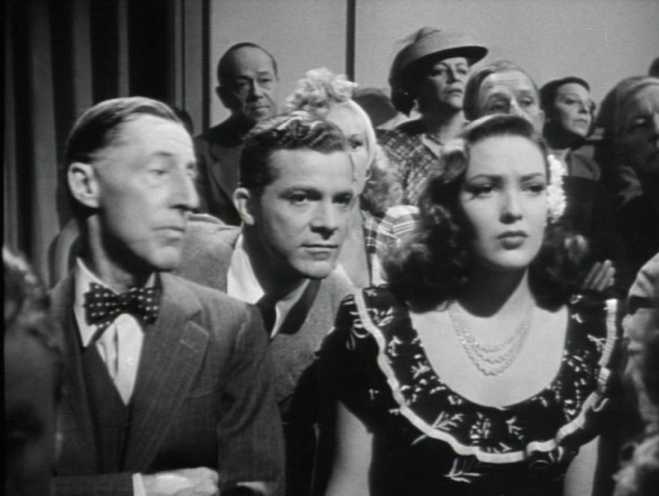 Judd breaks down publicly and is arrested in the theatre… A repentant Eric bids good-bye to June in order to free her, but she catches him in the nearest town and brings him back to Walton. In a particularly silly postlude, we learn that Eric has been rewarded for his brilliant inquest: he has been named Walton’s assistant sheriff, is a most respected citizen, envied by all for his young and beautiful wife. As for Clara, she’s found love in the arms of a… bus driver.